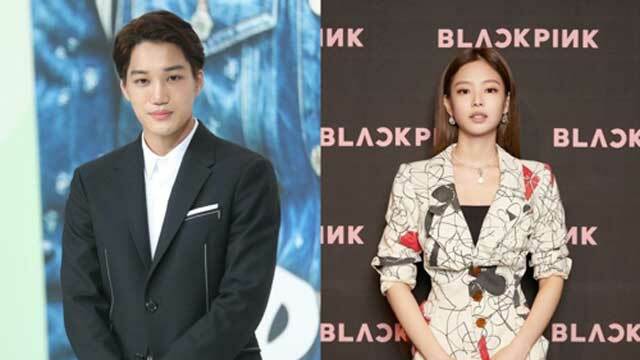 Later today, SM Entertainment confirmed that Kai and Jennie have broken up. The timing of their breakup and the reason have not been officially revealed. It has only been 25 days since they started dating publically. Meanwhile, Kai is having a break after ‘Love Shot’ promotions. Jennie will be performing at BLACKPINK‘s world tour in Hong Kong on January 26.